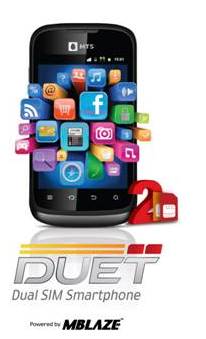 MTS India today announced the launch of MTS Duet – the dual SIM (CDMA + GSM) Smartphone. The new addition to the MTS Smartphone portfolio runs on Android 2.3 Gingerbread and comes bundled with a very aggressive voice & data plan. 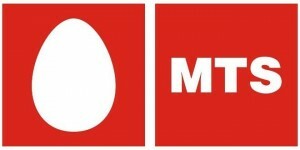 MTS is also offering free unlimited local class to avail Customers need to do a first recharge of Rs. 599 to enjoy unlimited local calls and data usage for 2 months. To start off – the handset will be exclusively made available in Delhi, Jaipur, Bangalore and Chennai. External Memory Micro-SD expandable Upto 32GB.